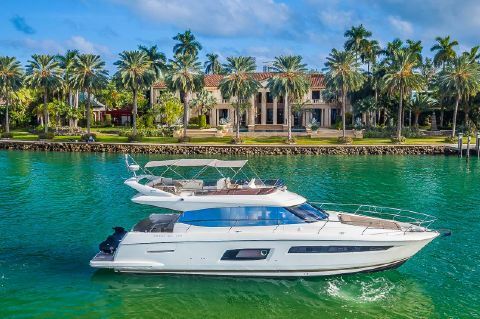 The luxury of a family yacht designed as a home on the water, a second residence. 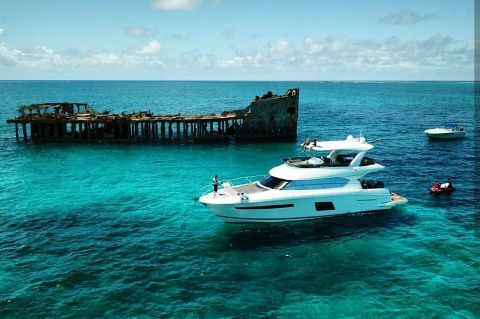 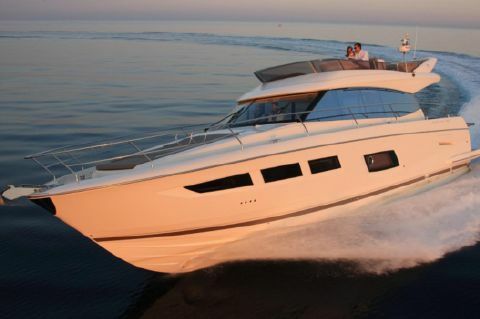 A comfortable, reassuring yacht, a timeless, private island. 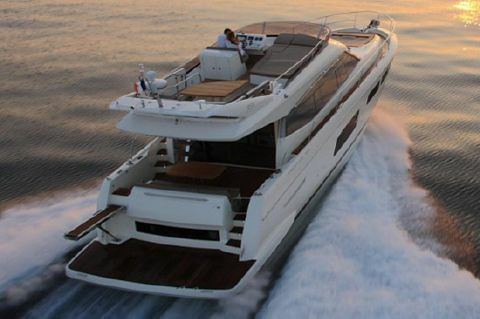 A yacht promises a dream, that of taking to sea, yet always feeling at home. 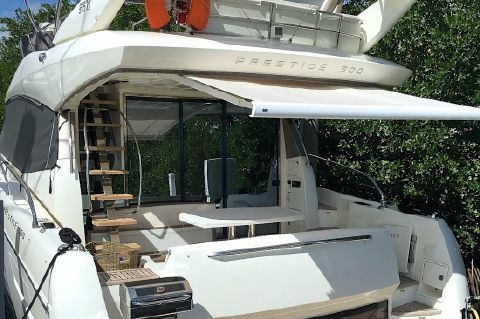 PRESTIGE is an internationally recognized brand, through a network of specialized dealers. 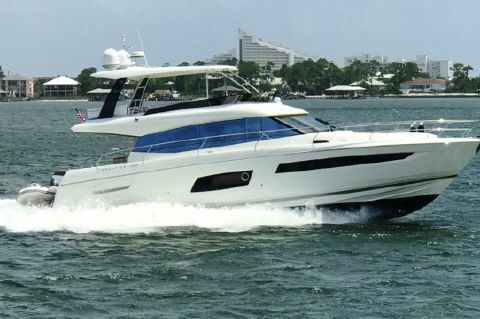 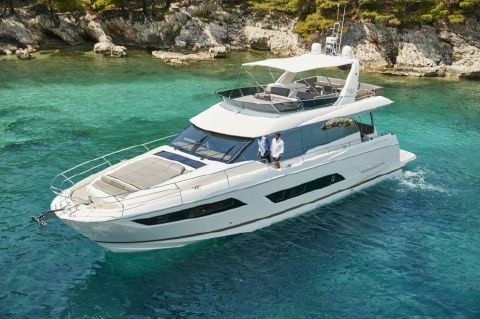 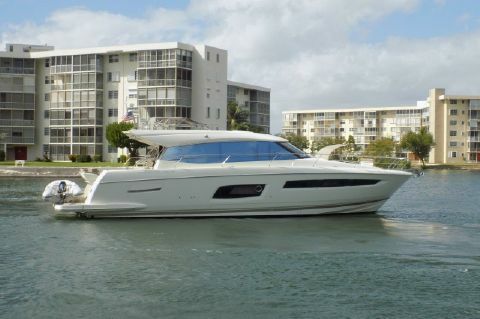 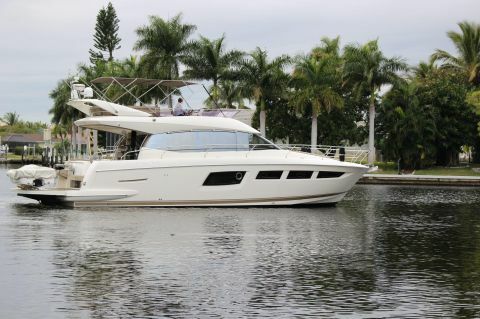 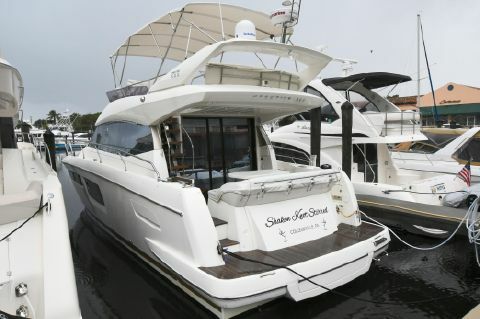 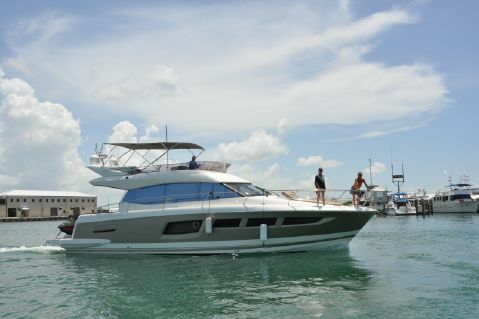 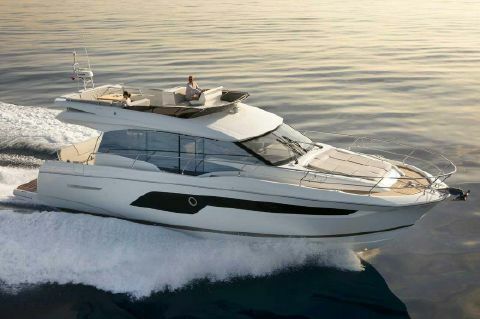 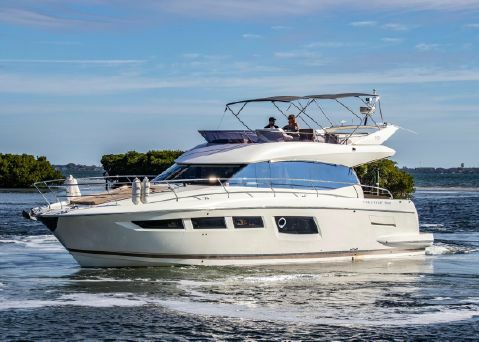 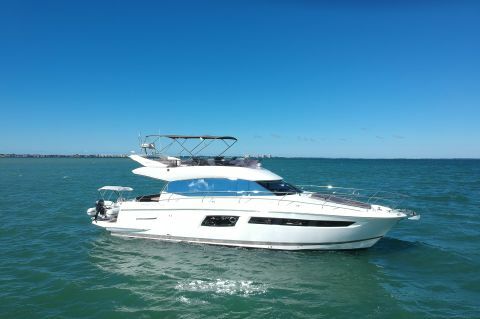 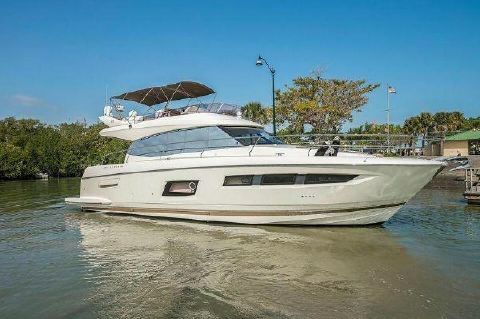 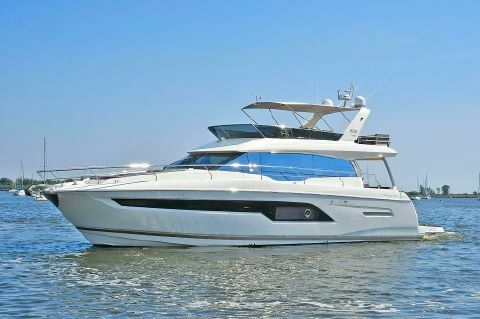 Next Generation Yachting helps buyers to locate and purchase used Prestige Yachts for sale in florida.